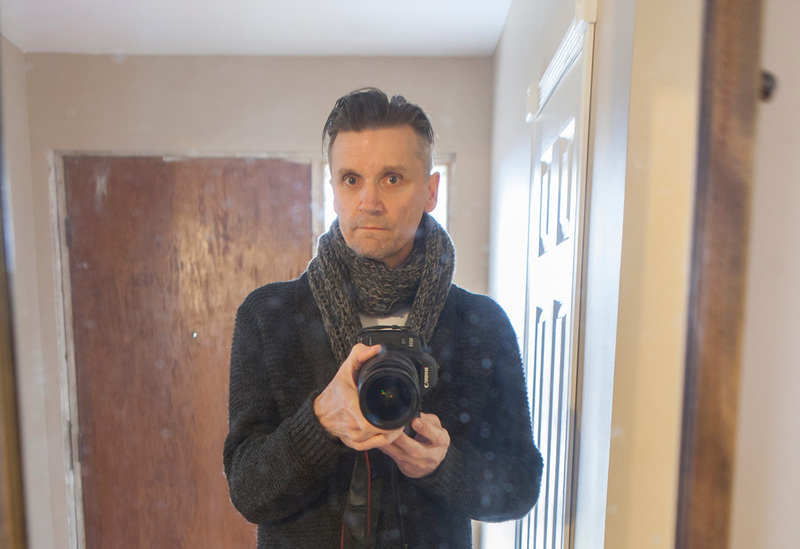 Day 74 of my film photograph a day for 2019. 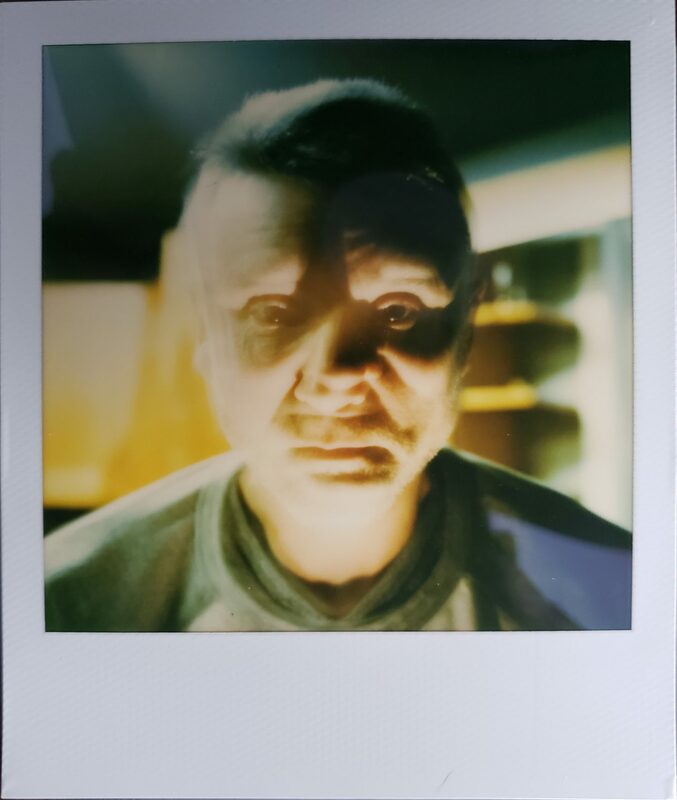 A quick simple shot using the SX-70 Polaroid land camera. I used Polaroid originals instant color film. This shot was taken indoors.